WWE has had many shows in Los Angeles over the years. And up until last year, WWE had SummerSlam in LA. 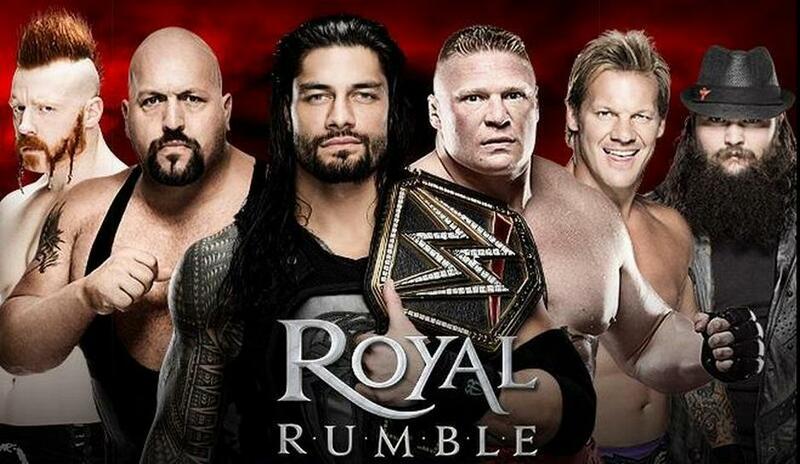 But now, WWE is bringing the Royal Rumble to Los Angeles. Here is the report from F4WOnline. The 2017 WWE Royal Rumble will take place on Sunday, January 22nd at the Staples Center in Los Angeles, CA. Los Angeles had been the regular stop for SummerSlam until Brooklyn was so successful last year in selling out three straight nights last year that the decision was made not to do L.A. because WrestleMania last year was in California. Now that SummerSlam is considered a regular event for the Barclays Center, Los Angeles was without its regular major event of the year. WWE likes to have those major celebrity tie-ins with the show and outside activities for the event that kicks off the road to WrestleMania, so having the Rumble there is a perfect fit. This will be the 30th Rumble in company history, and the sixth in California. The last time the Rumble was there was in January 2005 in Fresno when Batista won the Rumble. That was also the second Rumble in Fresno. Previous California Rumbles were in Sacramento, San Jose, and Anaheim. There is no word when tickets will be going on sale for the show.